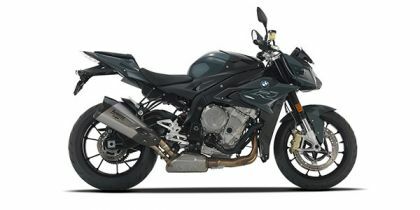 Share your experiences with S 1000 R? Q. What is the difference between S 1000 R standard and S 1000 R Pro?